Laura Jessome, 21, was murdered in 2012. HALIFAX -- Nova Scotia's top court will not grant a second trial to a man convicted in the death of a Cape Breton woman whose remains were found in a hockey bag floating on a river. The province's Court of Appeal said Morgan James McNeil only became interested in an appeal after he learned that his co-accused, Thomas Barrett, received a lighter sentence. "Although one can understand why Mr. McNeil may not be pleased with how his co-accused's matter is resolved, it does not serve to invalidate his plea," Justice Cindy Bourgeois wrote in a decision released on Thursday. 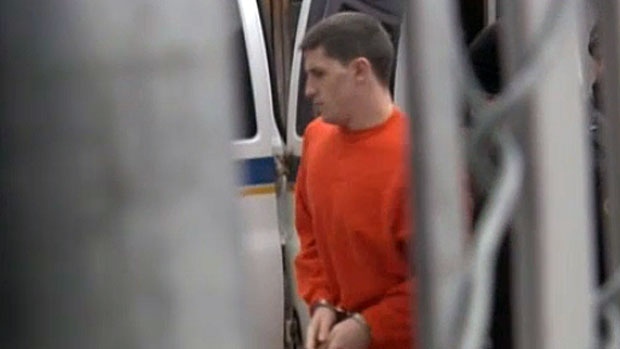 McNeil pleaded guilty to manslaughter in September 2016 for his role in the 2012 death of 21-year-old Laura Jessome, and is serving seven years in prison. He accepted a plea deal to avoid having to testify against Barrett. According to an agreed statement of facts read out during McNeil's plea, Barrett allegedly strangled Jessome after McNeil dragged her into the apartment where the men had been hanging out and doing drugs. Her remains were later discovered in a hockey bag floating on the Mira River. Barrett was initially charged with second-degree murder in the case, but that charge was dropped when prosecutors said they stood no chance of getting a conviction because witnesses were not co-operating. Barrett instead pleaded guilty to being an accessory after the fact and was sentenced to 60 months in custody in October 2017. At that time he was already serving a life sentence for second-degree murder in the strangulation death of another young woman. He is now in the process of appealing that conviction. 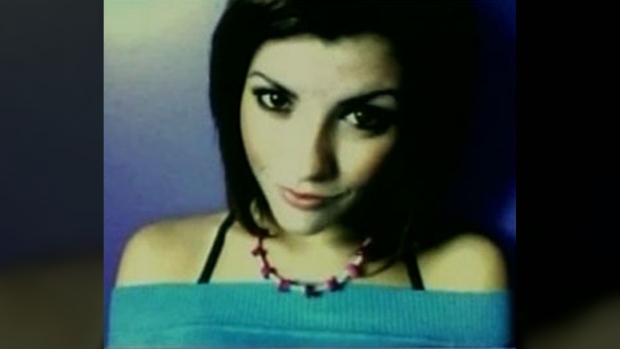 The statement of facts said that while McNeil did not cause Jessome's death, he made it possible for her to be killed because he didn't let her leave the apartment. McNeil, now 27, tried to file an appeal of his conviction and sentence in December 2017 but was told he was well past the deadline of 30 days from the time of his sentencing. A motion for the extension of the appeal was officially filed on July 4, though it was dated Feb. 24, 2018. Bourgeois referenced case law, saying that an extension for an appeal should be considered if the applicant showed intention of filing an appeal within the appeal period, but she said she doesn't believe he did. "He did not consider appealing his conviction during the necessary time frame and, although he did consider appealing his sentence, he did not reach a final conclusion in that regard," she wrote. "Mr. McNeil's intention to appeal only crystallized after learning of Mr. Barrett's sentence." 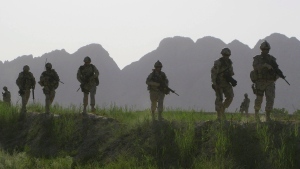 According to the draft notice of appeal, McNeil claimed his lawyer pressured him into pleading guilty to the charge and that the Crown did not honour the plea bargain they reached with him. Bourgeois, however, found that he was not pressured or poorly represented when he pleaded guilty. "Based on the evidence, I am satisfied that, although Mr. McNeil may have experienced anxiety surrounding his guilty plea, he entered the plea voluntarily and after participating in settlement negotiations with the Crown," she wrote. "I have carefully reviewed the transcript from the trial proceedings and it is clear Mr. McNeil not only entered his plea, he assured the judge it was being done voluntarily." Morgan James McNeil pleaded guilty to manslaughter for his role in the 2012 death of 21-year-old Laura Jessome in November 2016.